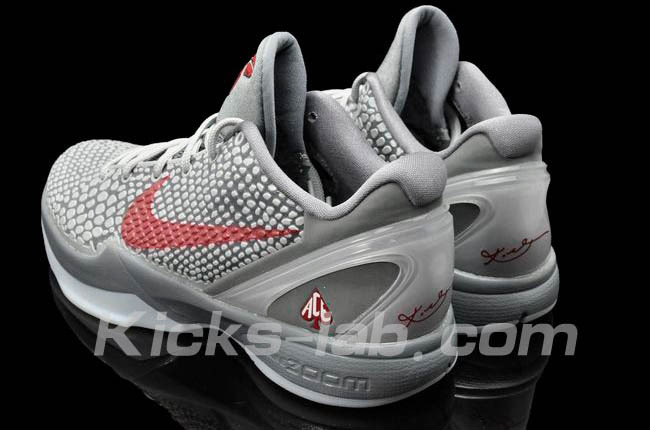 Nike Zoom Kobe VI - "Lower Merion"
Kobe's alma mater gets another sneaker salute from the Nike design team. 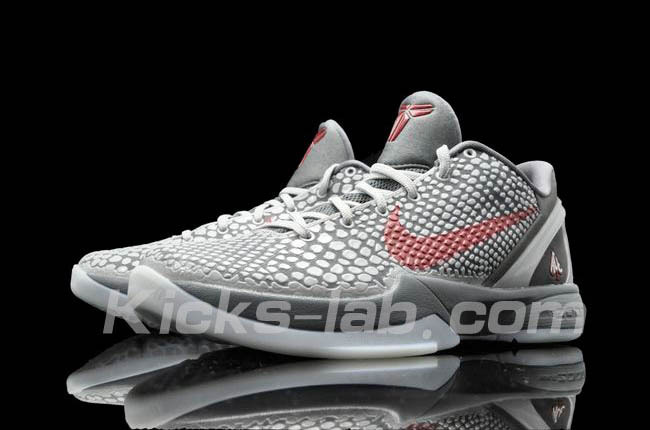 Back in January, we saw the "Lower Merion" Nike Zoom Kobe VI for the very first time on the floor of Kobe Bryant Gymnasium at his old high school. 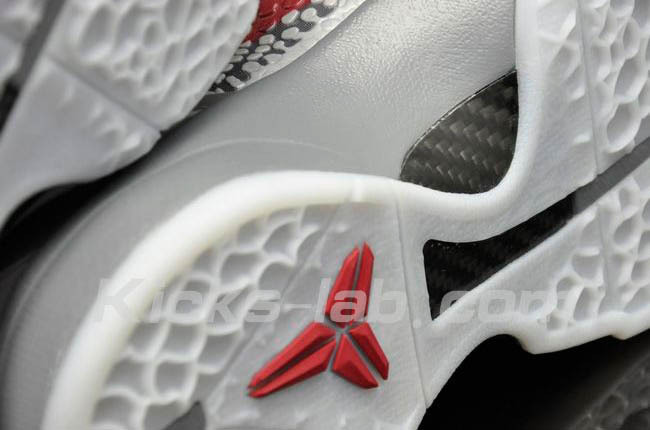 Now, not only do we have new images of the shoe, but can now confirm that they will be available to the public. 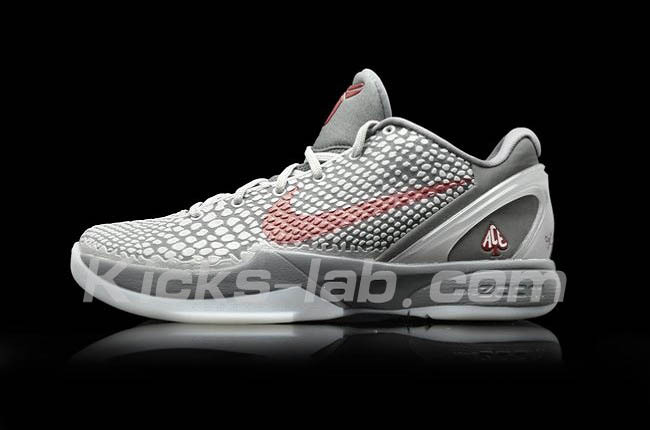 Here's a detailed look at the "Lower Merion" Kobe VI, which sports a grey synthetic upper with team red hits on the Shozoku, Swoosh logos, heel signature and "Aces" logo. 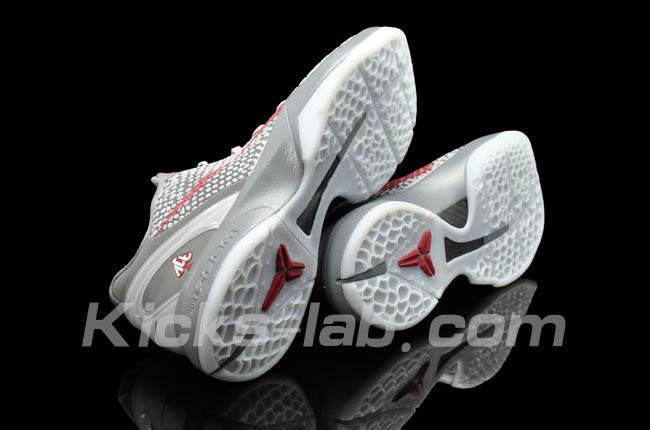 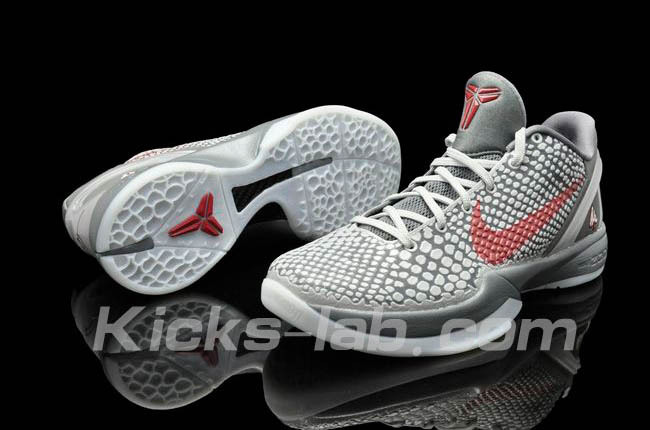 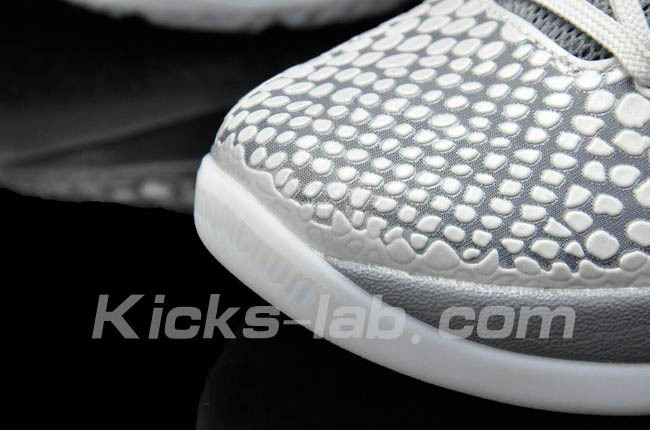 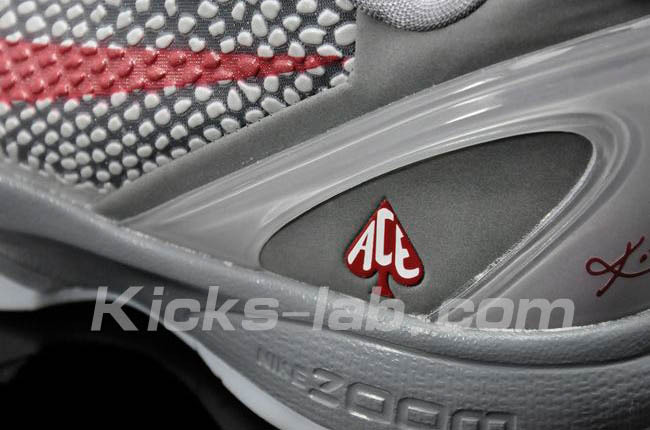 The midsole is also done in grey and is finished off with a translucent rubber outsole. 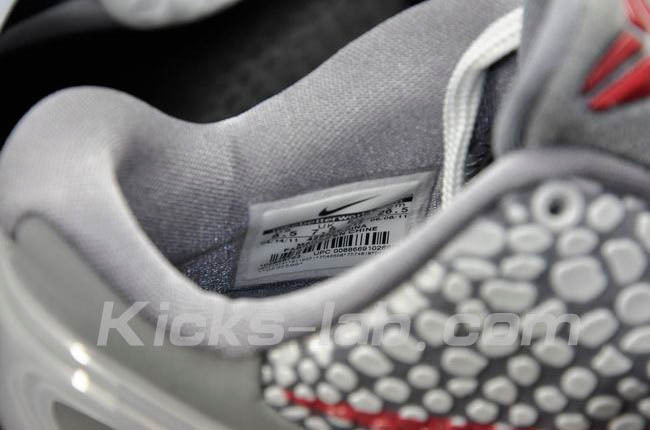 Expect these to hit House of Hoops in the near future and stick with Sole Collector for updates.